First off welcome to the final stop on my book tour with Bewitching Book tours for my novel, The Diner – The Oregon Series: Book Two. My name is Michael Melville and music has played a huge part in the writing of this novel as well as my previous books. My writing playlists are something I spend a lot of time working on prior to really sitting down and writing a book. They can act as motivators, inspiration and sometimes almost as an outline. Certain scenes in The Diner were very emotional and I had certain songs I listened to that helped me get into the mood emotionally for them. 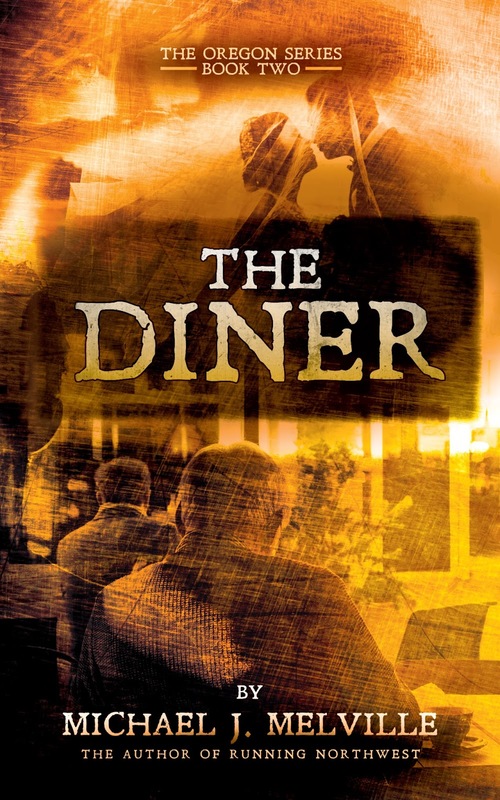 While writing The Diner I actually thought about what the soundtrack would be like for this book and what would be on it. So, I was excited to have the opportunity on my last tour stop to create the Soundtrack for The Diner. I hope you enjoy what I have come up with. Thank you again for keeping up on this book tour, entering the giveaway and taking the time to check out my playlist out. What was your favorite song? 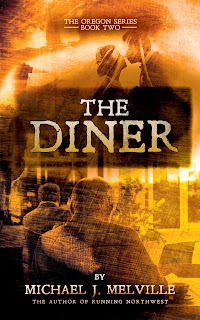 After you read The Diner feel free to get back to me and let me know other suggestions you might have. “In a powerful story that spans decades, we see the beginning and the end of a lifetime of love, friendship, and devotion. From a chance encounter on Christmas Eve to a heart-wrenching vision on a beach decades later of the love of his life, we follow Johnathan Hays on a journey through his nearly 50 years on the Oregon Coast. This journey not only changes his own fate and future but the lives of others around him in unforeseen ways while he learns what being a husband, father, friend and man mean to him. I’ve seen you. At least I think it was you…it felt like you. Sometimes when I’m alone I swear I see you walking out on the beach waiting for me to walk with you. We loved the sunsets together, didn’t we? It was our time alone, to be in love even when Andrew was scampering around. I keep looking for you. Did you forget about me, my love? Sheila, my nurse, left a bit ago. She is a sweet girl and you would like her. I feel bad that she must see me lingering in the twilight of my years and suffering through most days like I have. I didn’t have the nerve to tell her what I know to be true before she left; that she will never see me again. I need to tell Andrew goodbye. I wasn’t sure how but now I know. It’s the only way where I feel like I can make sense. You see, I’m done. I have nothing left in me anymore but I suspect you already know that. The bad times happen more and more and I am thankful for this moment of clarity so I can talk to you. I can feel the life draining away. I can feel it…the end. It’s my time. Please find me wherever you are. I still don’t know if there is a heaven but if there is I hope you are there. If I make it there, please find me so I don’t have to be alone anymore. Michael Melville lived and grew up in Grandville Michigan. With blue-collar beginnings, he is the son of a retired factory worker and an interior decorator. In 2002, he moved to Portland Oregon and spent several years living in the Pacific Northwest and northern Idaho. He spent a lot of his time traveling up and down the Oregon coast often with his dog, Harley, at his side. That coastline, the small towns, and the people he met and saw have inspired and become a part of him. Michael considers the Oregon coast his second home even while currently living in Michigan and goes back as often as he can. Mike (Michael) strives to live his life on his own terms, to be different and not settle while seeking his own version of happiness. He spent years writing without most people knowing about it while secretly honing his style and voice. 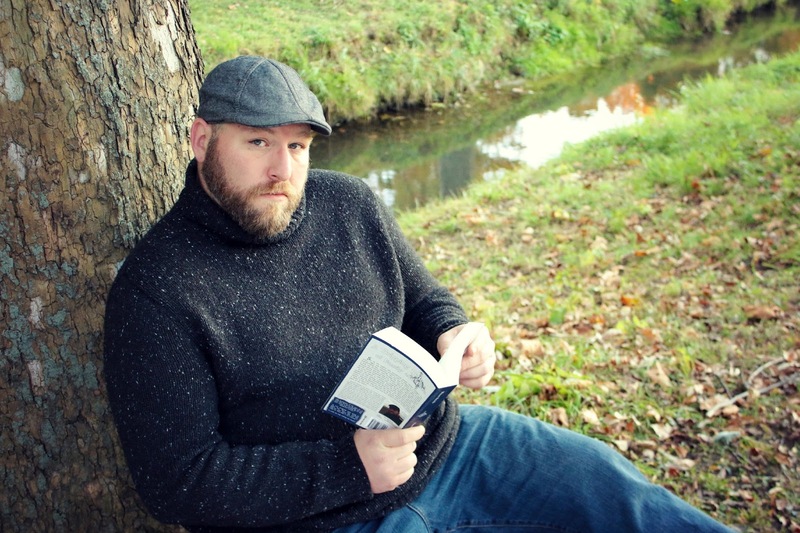 In 2012, he finally published his first novel, a romance called Running Northwest. Michael attends Grand Valley State University where he is a senior and is earning a BA in Writing with a focus on creative writing. He is newly married and the proud parent of a 2 1/2-year-old boy. Traveling is an important part of his life both professionally and personally and he draws inspiration for his stories from all the places he visits and the things he sees. Thank you so much for hosting my tour. It was amazing and I had a lot of fun. I look forward to the next time.